GROWER OWNED. OUR QUALITY CONTROL BEGINS IN THE ORCHARD. 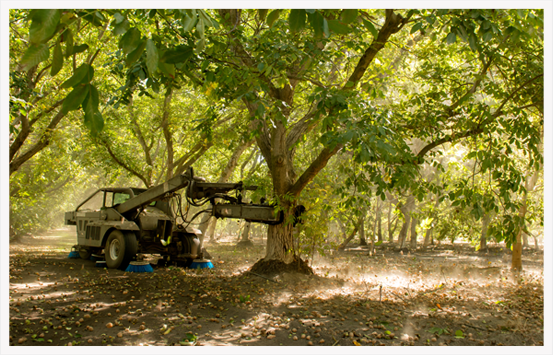 Sacramento Valley Walnut Growers, LLC is a grower owned processor and marketer of California walnuts. We are dedicated to providing the highest quality walnuts available. Our full vertical integration streamlines the supply chain to deliver value to our customers. We are proud to share our harvest throughout the world with inshell buyers and kernel users in the retail, re-bagging, food service and industrial sectors. Integrity - We treat our growers and customers fairly and provide honest communications. Stability - We've established a brand recognized for high quality, providing a stable home for growers. Service - We aim for a smooth transaction from order placement, on time production and hitting shipment schedules.